Anyway quick question guys, need to change battery in my x12, the 2000 NiMH ain't cutting it, I've noticed that rlink is 7-12v, will a 2S still work fine once it gets down to 6.4-6.6v? Decided to test that for you. 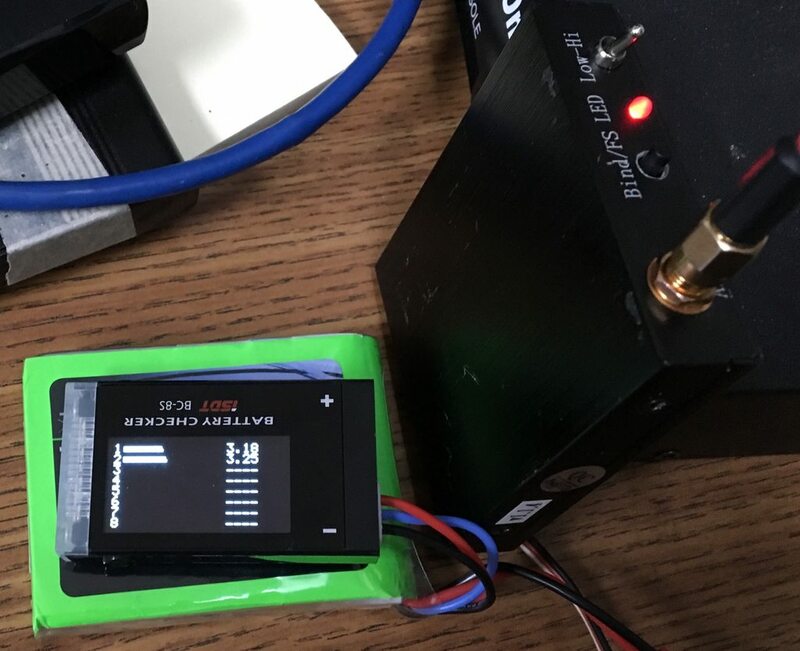 I took a 2S "transmitter" lipo and discharged it down to around 3.2V/cell. I also reset my Rlink TX to sound the voltage alarm at 6.1V. Plugged everything in, and it powered up like normal. I left it set at "low" power (~600mw!) and took a walk around the building with a powered and bound receiver in hand. It never failsafed. Disconnected and got the battery back on charge right away. It is worth noting that the Rlink was still transmitting even though the input voltage was well below the stated minimum of 7V. On 2 cells at 6.5V my Rlink TX puts out 610mw on low power and 720mw on high. With a fully-charged 2S battery the power output levels remain the same on low power but goes to 840mw on high. And like you, I was shocked at the price of these SMPS's compared to what they used to be. Lol at the prices on these now. Blame the cryptocurrency nerds! I replaced them with some DPS-750s, also in series. These are cheap for now at around $19 off of eBay. turns out that there are different types of DPS-750s which are not compatible with each other. pairing incompatible ones in series invariably - and quickly (literally within minutes - kills one of the two supplies. went through three PSUs before I discovered that little nugget of information I thought I was doing something wrong when floating the ground or maybe they were just dodgy from the start but Nope not quite - it just so happened that I managed to pair up incompatible ones. Twice. the last set I converted and paired up for 24V a little over a week ago. 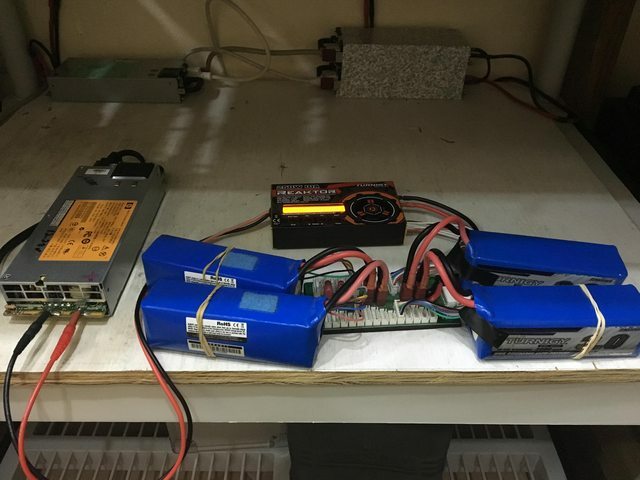 They passed my initial testing and worked as expected for this past weekend's charging activities. So far so good. so I have these two modules. tested both of them immediately upon receipt. Module #1 seemed to be consistently a little more powerful than module #2, but since both were putting out more than their rated 70mW in Spektrum/DSMX mode I figured that they were fine. I did notice that I had a couple of odd failsafes which I didn't have with my actual Spektrum radios. Tested the modules again and the power levels were p much unchanged. I figured that teh stock ducky antennas were to blame. DId a bit of research and wanted to try one of the VAS 2.4 folded dipoles. 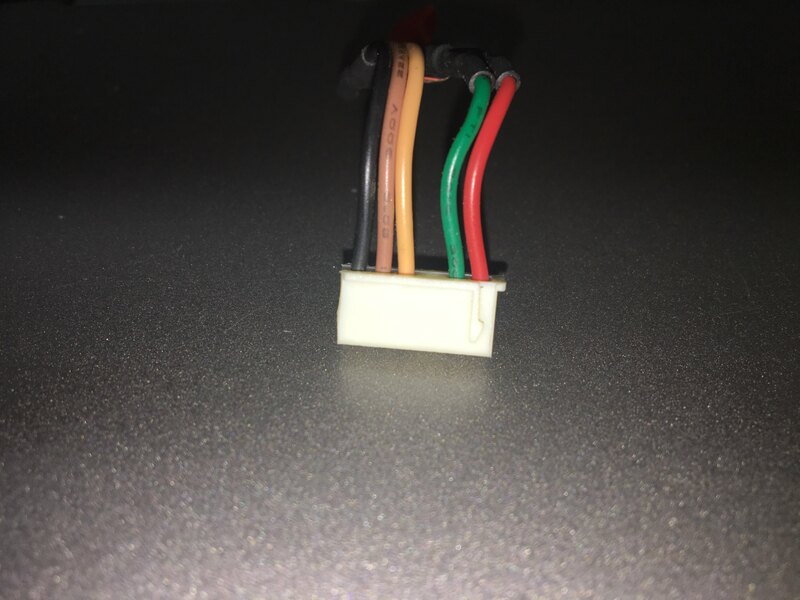 These have standard SMA connectors; the modules are RP-SMA. I didn't want to use an RP-SMA to SMA adapter, so I ordered a short U.FL to SMA cable to replace the stock coax cable. apparently I clicked on the wrong length! stock coax is approx. 2", my replacement is 4"
finally got a valid sbus stream out of my 4-ch receiver. 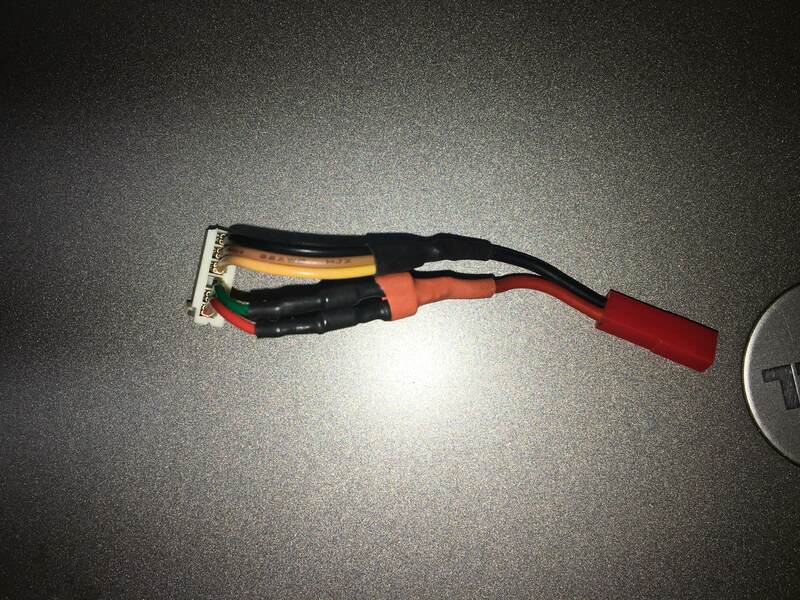 $5 for a 5S balance lead, a pair of 2-pin JST plugs and two 1N4001 (1A 50v) diodes wired up in series and you can safely use a 3S lipo. the 3 pins on the left go to the (-) rail, the other two are (+). A little hard to see here, so click for gigantic. I have 2 sets of diodes connected in series on the (+) side, one set per leg. 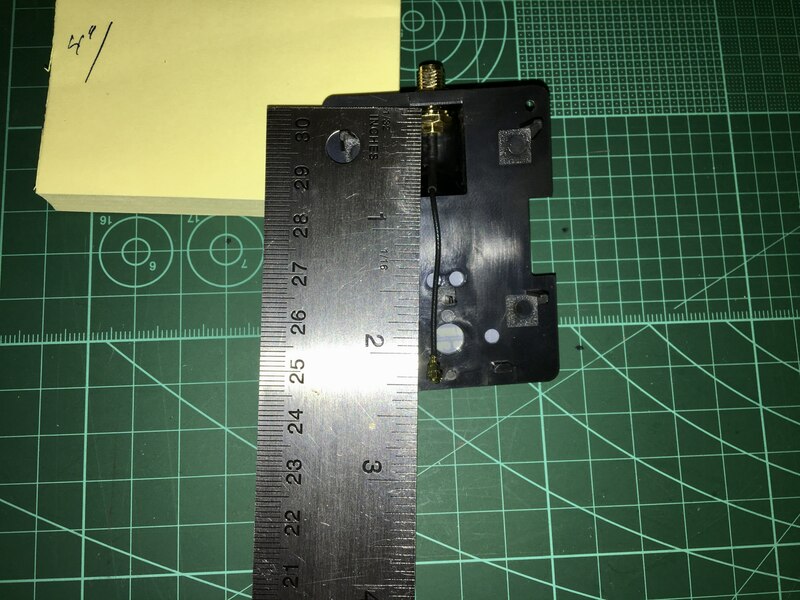 (the dioded are the little lumps under the heatshrink. Each diode drops the voltage by approx. 0.7V. 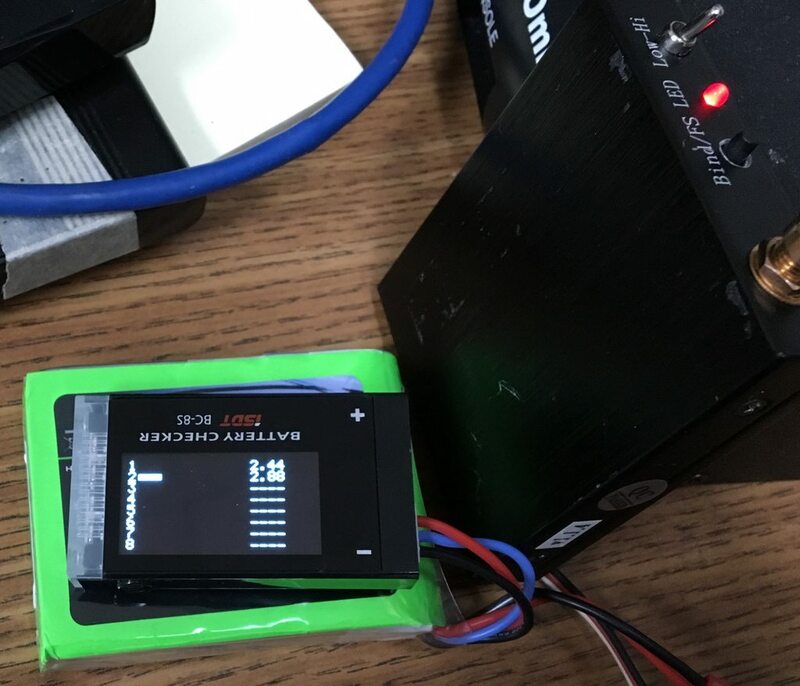 2 in series means that the radio never sees more than 11.2V even when the 3S lipo is fully charged. - *Genuine* Spektrum DM9 module : Expensive! PPM only, so somewhat laggy. No ModelMatch. DSM2 only, so some of the newer BNFs won't easily bind to it. No telemetry. Supports up to 8 channels. - Spektrum "Hack" module : Affordable (when pre-built), PITA otherwise as you have to get the board, components and a donor DX5e/6e transmitter. No PPM->Spektrum conversion lag. Supports DSM2 and DSMX. Supports ModelMatch! Sends 6 channels only. No telemetry. 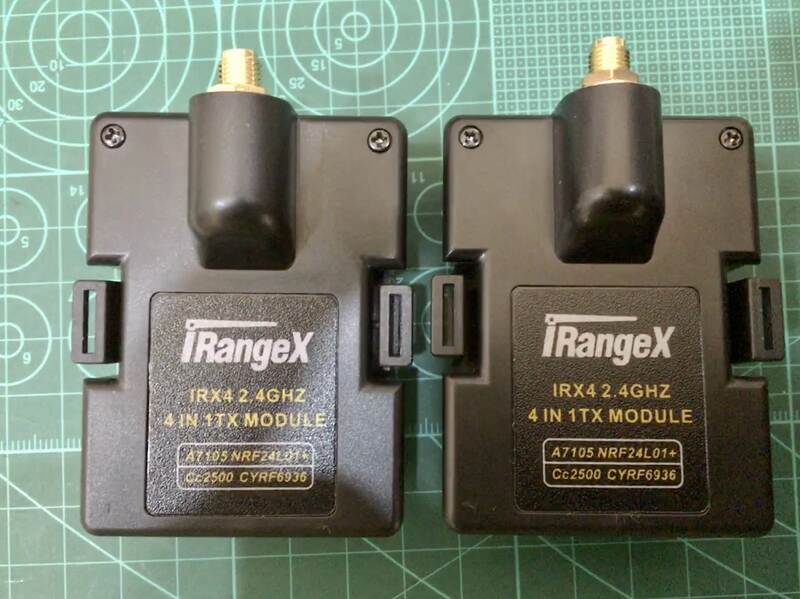 - iRangeX multi-protocol module : Cheap! 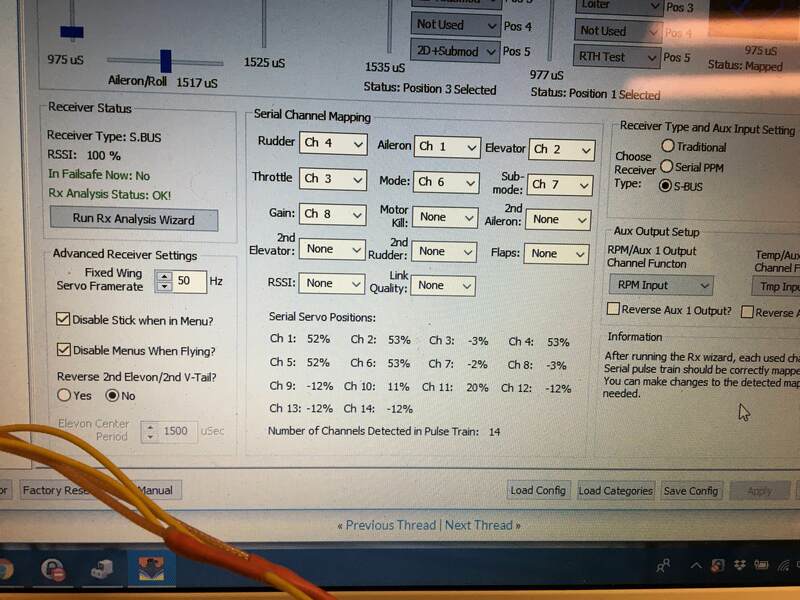 Same basic advantages as the hack module, but it supports up to 12 channels and telemetry. 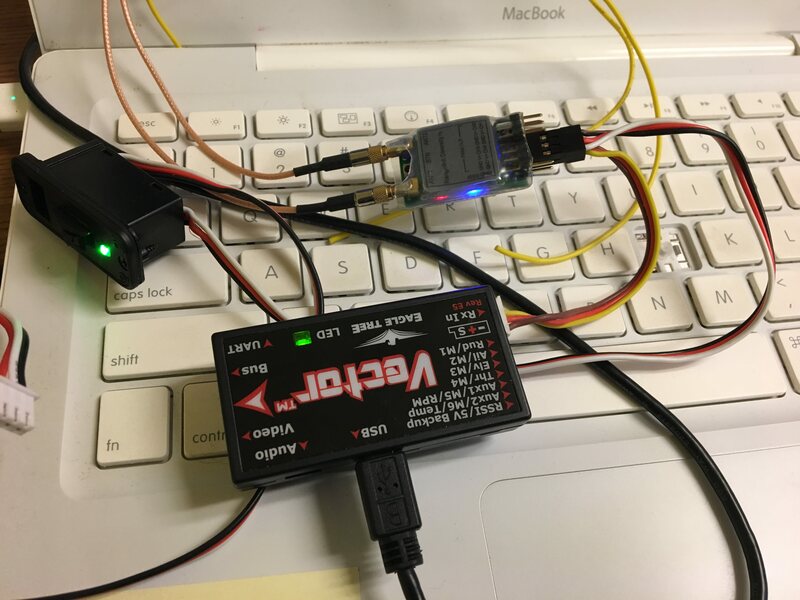 The firmware is open-source and is being continually updated. 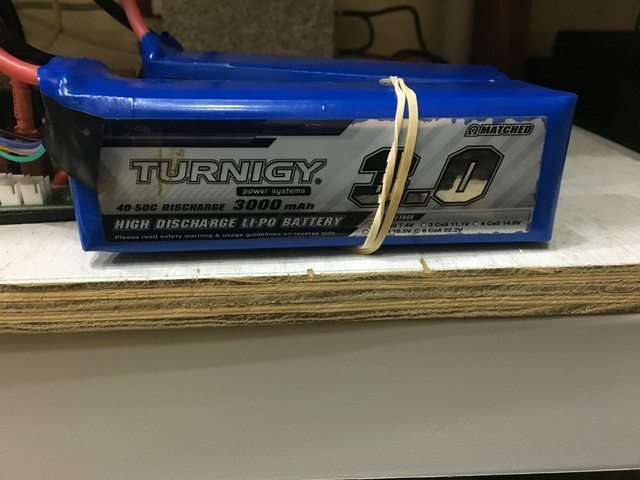 Have you charged 6s packs in parallel with the 250w? If so could it do the full 10 amps? I don't know. With 9 chargers on the table I never needed to run any one of them to their limits.